Since 2016 we are supporting FITAPP GmbH in iOS and backend development of their popular fitness app. With millions of downloads FITAPP is pursuing its mission to motivate users to live a healthy and active lifestyle. Start today, not tomorrow! "This is the best fitness tracker I have used so far (and I almost tried them all)! The design is beautiful, [...] Apple would not design it better!" 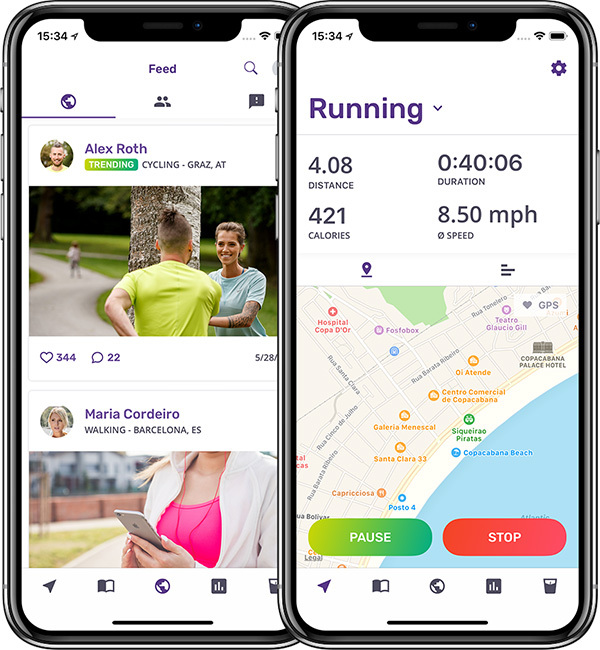 "I've tried several different running apps and this is definitely my favourite. Gives all the info I want without being overly complicated." "This is a great app for tracking your fitness. [...] This app does what it's supposed to, in a clean way." Available for iOS, watchOS and Android in multiple languages. The official app of the leading online marketplace for used farm equipment and tractors www.landwirt.com. 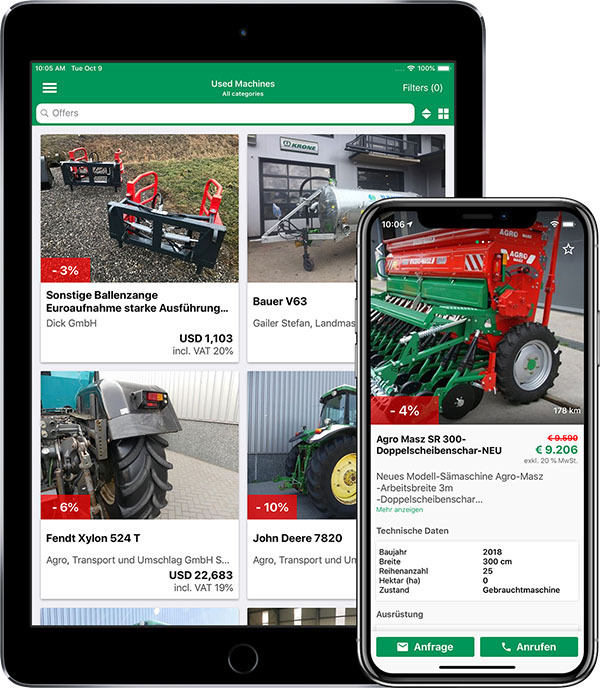 Offering videos, classifieds, news and more than 50.000 machines from Germany, Austria, Hungary, Slovenia, Italy and Switzerland it's considered the leading app in the agricultural sector. Available for iOS and Android in multiple languages. Developed by fraglab.at in cooperation with landwirt.com. Ported to Android by allaboutapps.at. A new and exciting way to discover the area between the Danube and Moldau rivers. 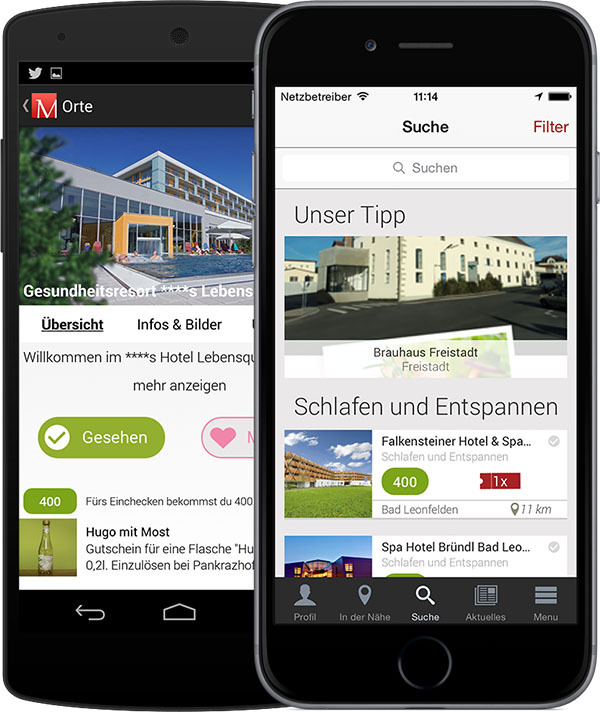 Wherever you are, the Mühlviertel Pur App accompanies you to interesting cultural and natural offerings, delicacy, quality events and typical products of the Mühlviertel. Developed by fraglab.at in cooperation with e-fact austria for Perspectra Kommunal- und Regionalentwicklung GmbH. The Hochgebirgs-Naturpark Zillertaler Alpen is a wildlife park at your fingertips. Includes information about the Naturparkhaus, the various exhibitions, sounds of the wildlife park and more. 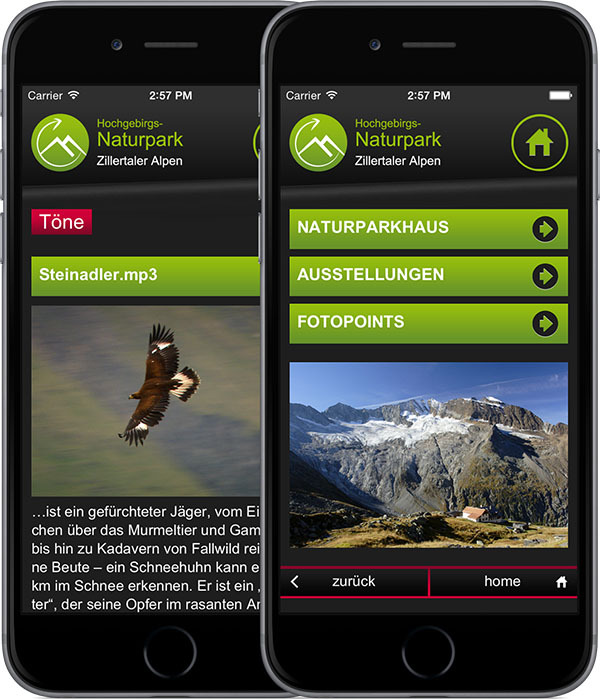 Developed by fraglab.at in cooperation with Web-Style Thurnwalder KG for Hochgebirgs-Naturpark Zillertaler Alpen - Ginzling. 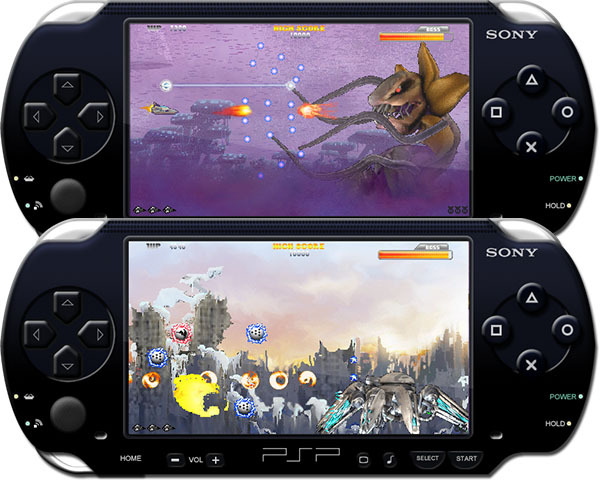 Callisto brings classic 2d shoot 'em up action to your PSP. 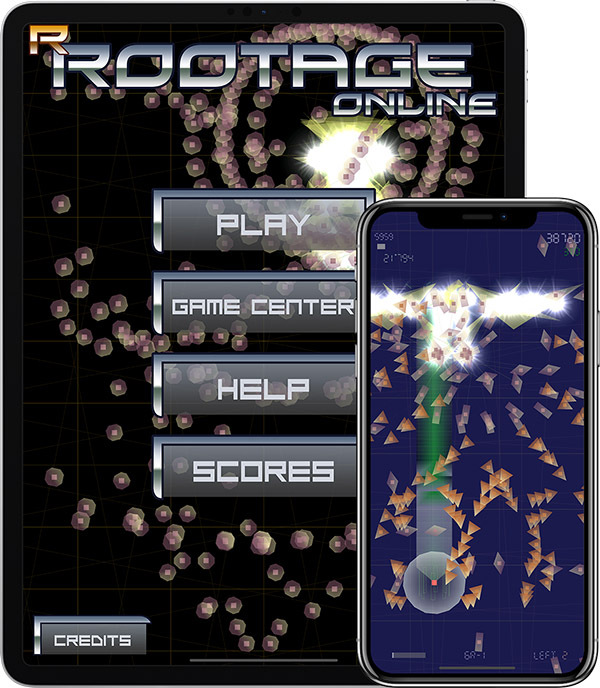 Fight giant bosses, face dozens of bullets and enemies, collect powerups to improve your ship and try to get the best online score to tag your name on the Callisto website! 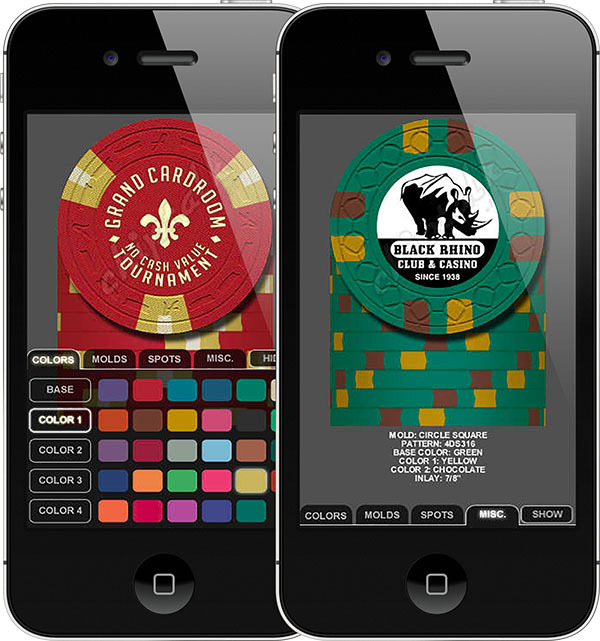 The ChipTalk Poker Chip Factory app was designed to mock-up poker chips available for purchase from Atlantic Standard Molding. The chip manufacturer will always have the final say in what can or can not be produced. Developed by fraglab.at in cooperation with chiptalk.net, J5 design and Mike DiBacco.